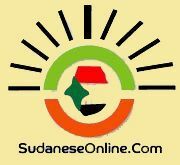 1 -Hundreds of thousands stood-in in front of the Sudanese Armed Forces Headquarters in the middle of Khartoum City since April 6th afternoon. There are protestors all over the country which is considered as the largest uprising in the history of Sudan .The number of protestors is increasing hourly. 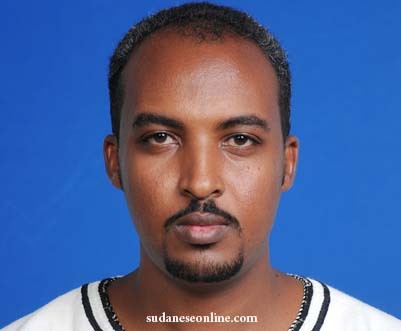 - Total number of deceased is 22, 5 of the deaths are Sudanese army members. - Total number of injuries is 153, many of them are in critical condition. The number of deaths is expected to increase due to multiple serious and critical conditions. 3 -Small continuous scattered battles with live ammunition took place between the National Security Forces who tried to enter into the protestors heaps while the armed forces were preventing them from approaching their buildings and beat the protestors. 4 - The confirmed information seen by all is that the low , middle rank officers and soldiers are not obeying their leaders instructions .If the situation continues like that , the army will face an internal split and confrontation with the National Security Forces. 5 - There is a remarkable decrease in the number of civil service workers and most of the business activities in the markets. Some companies are distributing food stuff and drinks to the protestors free of charge. 6 -The Sudanese Professionals association SPA and the Opposition are still capable of control and directing the peaceful protestors. There is some fear from violence and destruction acts that the national security force and the government allied troops can do . 7 - On Sunday April 7th the National Defense Council that include the ministers, the president assistance and the security departments in the presence of president Elbashir held a special meeting .They issued an announcement just to cool down with the protestors but without any serious initiative. 8 - The main demand of the protestors is the step-down of President Elbashir .It is a rather difficult issue even if the opposition leaders want to retreat attributed to the public pressure. 9 - No regional reactions apart from Saudi Arabia who called their citizens to be cautious. Statements from the European Union and Troika.